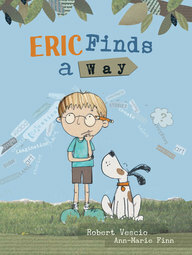 Eric Finds A Way, Robert Vescio (author), Ann-Marie Finn (illus. ), Wombat Books, July 2017. When the process is just as much of an achievement than the outcome. When the power of imagination and innovation leads to far more creative pursuits than expected. When design and technology is of the good old fashioned paper variety. These are some of the take home messages found in this endearing story of persistence and building your own adventures. Many children typically face challenges whilst determined to perfect their craft. In this story, Robert Vescio’s fervent text captures the essence of this beautifully. When character, Eric struggles to transport himself into magical stories by use of words and pictures, Vescio ensures his protagonist feels a sense of support and encouragement with the careful wording and dependable presence of his caring father. “That doesn’t matter, you’ll find a way.” Ann-Marie Finn’s illustrations congruously align, with her gentle colour palette, textured mix of media and child-like scribbles intertwined, giving the images a familiar, comforting feel. Using everyday objects, the natural environment, and a touch of paint, young Eric overcomes his frustrations and draws upon his love of books to construct his own backyard work of fiction. You just can’t go past the magical mix of classic tales that he included: Narnia, Neverland, and Wonderland… just to name a few! 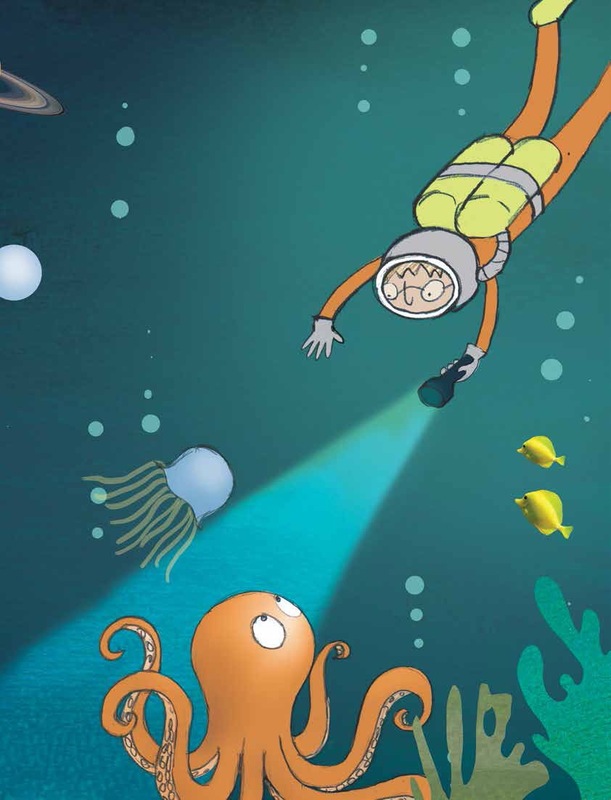 Reassuring primary aged children to never give up, practise your soft spots and utilise your strengths, Eric Finds a Way is an individual story for the most creative individuals.